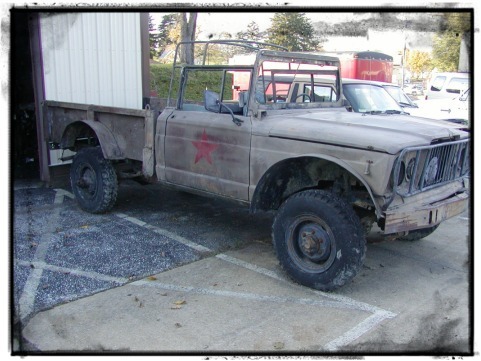 BILL PEASLEE'S VEHICLE NEWS, Issue #007 Spring is in the Air! Welcome to our first issue of 2013! No, you didn't miss any issues since our holiday one, we were just 'hibernating' for the winter and now 'springing' into action for March. 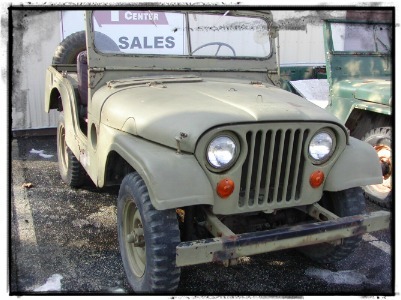 If you have been putting off buying a military vehicle, this newsletter debuts four vehicles waiting to be purchased before they are posted on our website later this month. 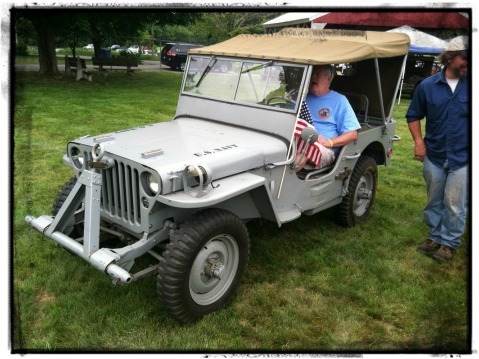 U.S. Military Vehicles looks forward to seeing many of you at upcoming swap meets and shows in 2013. 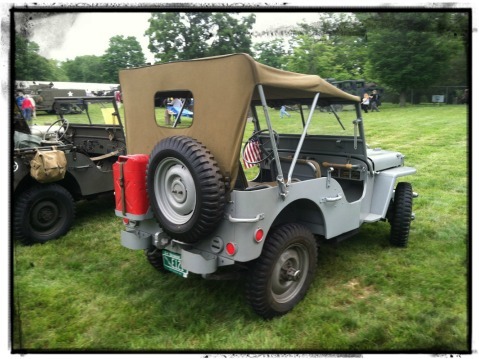 We have provided an updated 2013 calendar of local and national military vehicle shows you can check out with the link at the end of this newsletter. 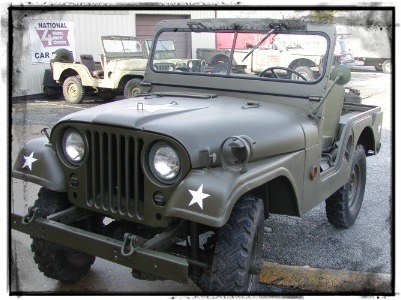 If this is your first newsletter, welcome to our U.S. Military Vehicle seasonal updates where you will receive vehicle news first even before it hits our website! 1966 production. 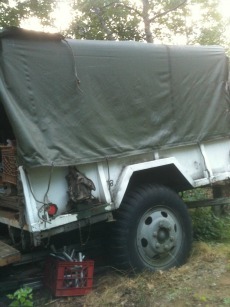 Comes with a 900x20 spare wheel and tire. Has a civilian 4 pin flat wiring connector. Promoting the interest in collectible vehicles and boats by developing the next generation of enthusiasts and restorers.